Watertown voters will have the opportunity to cast their votes early in the November 2018 election beginning on Oct. 22, 2018. Registered voters can vote early in person at the Town Clerk’s Office or by mail. According to the Secretary of State’s website, when early voting in person at an early voting location for your municipality, the election officials will check you in, similar to the process used on Election Day. After voting, you will enclose your ballot into an envelope to be counted on Election Day. The Watertown Election Commissioners will be hosting Early Voting beginning on Monday, Oct. 22, 2018 through Friday, Nov. 2, 2018. The Watertown Administration Building is not a Precinct on Election Day. 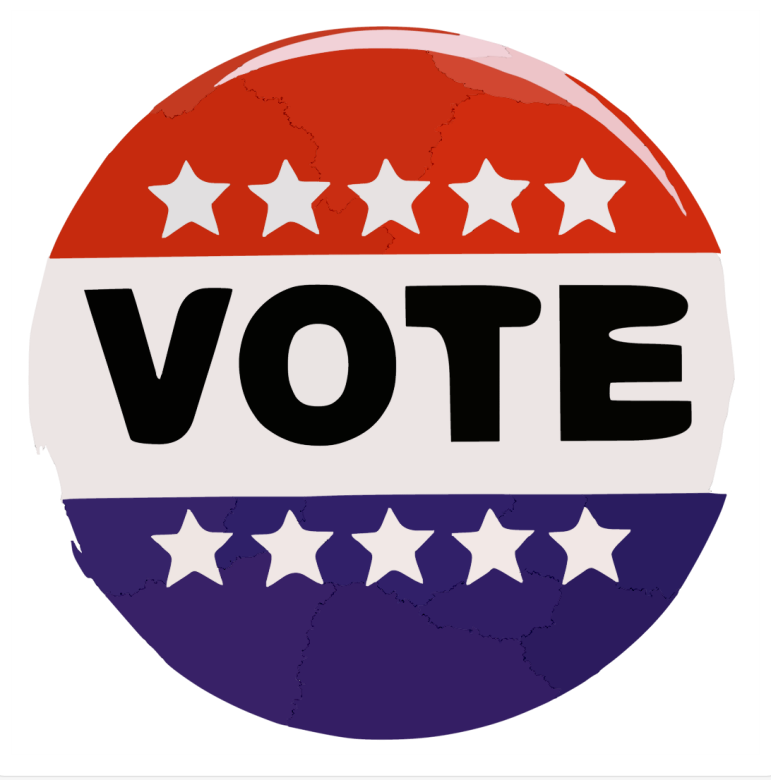 Absentee voting is still available for those who will be absent from Watertown on election day, disabled or have a religious belief preventing them from legally voting on Nov. 6. Early Voting is available for registered voters who want to cast their votes prior to Election Day. Please make sure you are a registered voter by visiting the Secretary of State’s website: www.registertovotema.com. You will need either a Massachusetts driver’s license or an identification issued by the Registry of Motor Vehicles to apply for voter registration online. Please register by Oct. 17, 2018 to be eligible to vote in our State Election on Nov. 6, 2018. Mondays (Oct. 22 and Oct. 29) 8:30 a.m.-5:00 p.m.
Tuesdays (Oct. 23 and Oct. 30) 8:30 a.m.- 7:00 p.m.
Wednesdays (Oct. 24 and Oct. 31) 8:30 a.m.-5:00 p.m.
Thursdays (Oct. 25 and Nov. 1) 8:30 a.m.-5:00 p.m.
Fridays (Oct. 26 and Nov. 2) 8:30 a.m.-5:00 p.m.
Saturday (Oct. 27) 9:00 a.m.-1:00 p.m.
Also, registered voters have the option to request an early voting ballot through the mail. Simply fill out an application and mail it to the Town Clerk’s Office, 149 Main St., Watertown, MA 02472. You can find the application on the Secretary of the Commonwealth’s website: www.sec.state.ma.us/ele. Please note, however, once a voter has cast an early voting ballot, the voter may no longer vote on Election Day, Nov. 6, 2018. Are these “early” votes counted on election day? My understanding is that “absentee” ballots (which are similar to “early” votes) are counted only if the election was close enough to warrant counting such “absentee” ballots. I don’t like “early” voting. Suppose a person votes several days “early” and then some news comes out that could affect that person’s opinion about how he or she voted? What next, you register as a Democrat and tell the clerk’s office to mark your vote for every Democrat for every election of the rest of your life? This is where it’s headed. I also do not like that many Democrats and the Boston Globe do not favor purging voters from voter lists who have not voted in several years and who have not responded to a letter sent to their address. Maybe my great-grandfather who died 80 years ago should still be on the voting rolls? Voting is getting to be a joke. People vote fraudulently. Some people like that. We know who these types of persons are. Yes, they are counted on election day. The poll workers put them in the machines that day. Many people can not be in Watertown on Nov 6th. This gives them a way to vote without physically being in Watertown. Sounds like this is the right way to be a US citizen by allowing people to vote?